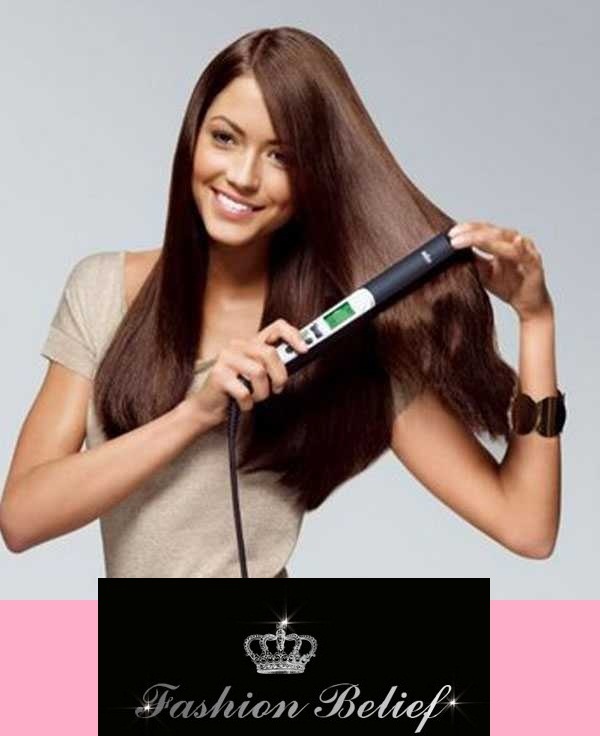 You have always wanted your hair to look perfectly straight as if you just came out of the hairdresser’s saloon. 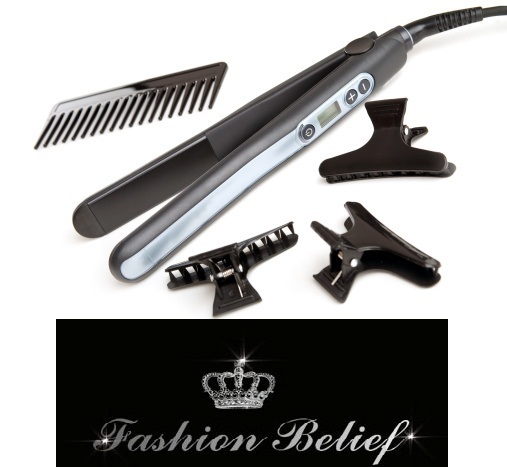 We from fashionbelief.com will give you a couple of rules that you need to follow in order to have a perfectly straight hair. First of all, you need to choose the right hair press. These presses are like clothes – not every model is suitable for you. Length and thickness of the hair define how wide the base of the press should be. With the right press you will work easily, you will straighten your hair more effectively and you will decrease the risk of damaging your hair. The hair type defines the temperature that you need to use for straightening. Most professionals choose presses with options for setting the temperature but most girls use their presses with the maximum temperature. Choose a press with an indicator and consider your hair needs – if it is damaged straighten on minimum temperature, and if it is thick and healthy – choose the max setting. You need to prepare your hair correctly before starting straightening it. Choose a shampoo with a volume effect and after washing your hair use some straightening cream or spray. They have thermal protection that will additionally strengthen your hair. Dry with a hair-dryer and a brush.